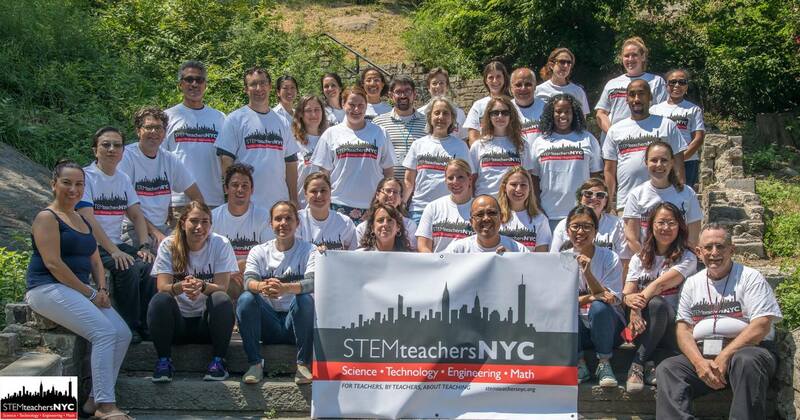 A Summer of STEM Activity and Engagement! We hope you’re having a great break! 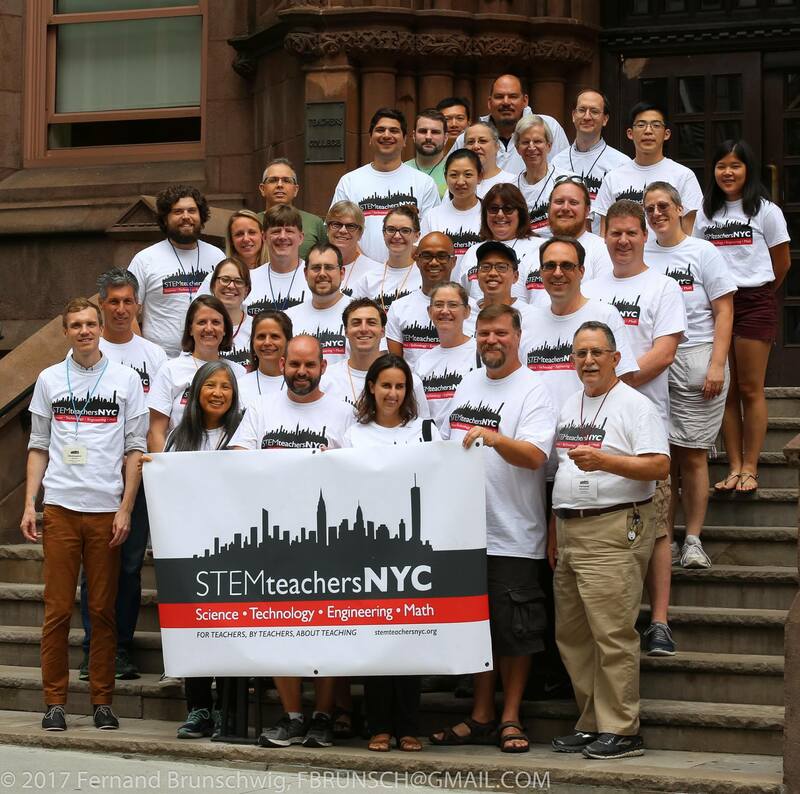 Here at STEMteachersNYC the summer of 2017 has been transformative — we’ve worked with 189 STEM teachers from across the country and world in physics, chemistry, biology, and computer science. This summer we launched a new elementary science initiative: Kid Talk Teacher Talk, saw the continuation of the Computer Modeling Physics First program, hosted a Modeling Leadership gathering to inspire a new cohort of modeling science leaders, and also launched the first ever Biology summer intensive. As a first-time observer, I was struck by participant’s deep engagement with each other, and the development of unique communities of practice essential for cultivating transformative STEM teachers and students. Thanks to all our members and partners for making this a great summer season! New Videos Developed by Our Intern Team!